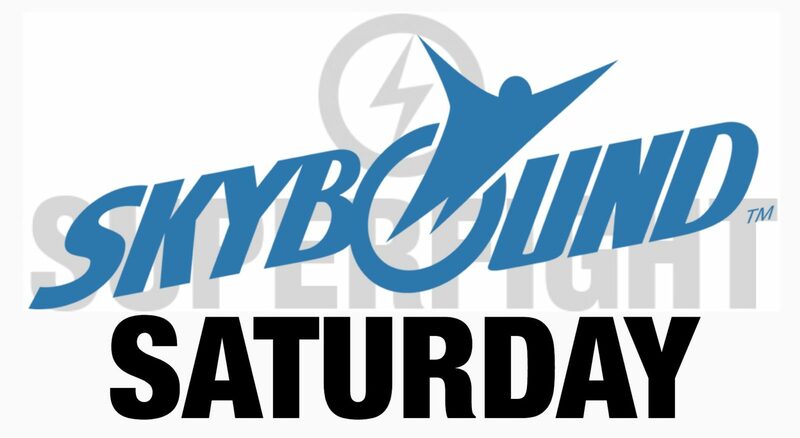 Welcome back to Skybound Saturday Saturday in the Rat Hole. For the next few months, we will be looking at a different expansion for Skybound Games’ second hit party game, Red Flags. If you have never played Red Flags before, a good place to start would be our review of the Core Game. This month, we’ll be looking at the Nerdy Red Flags expansion. Nerdy Red Flags is a semi-standalone theme deck for Red Flags that is full of references to both general and specific “nerdy” things. It can (and really should) be mixed in with other Red Flag sets, or it can sort of be played on its own for a deeper (but significantly smaller) nerdy good time. It’s been a while since I used the term “semi-standalone deck”, so I should clarify again that this is MY definition, not the designer’s intention. Where the core game has 500 cards split between Perks (good traits) and Red Flags (bad traits), the Nerdy Red Flags deck is only 75 cards with about 2/3 being Perks. It is completely playable as a small standalone game, but I wouldn’t recommend it for even a medium sized group, or players wanting a longer game. I like a bit deeper thematic feeling when I add an expansion like this, so tend to shuffle them into the top 1/3 or so of the core deck. character” cards, some “Owns [iconic nerdy thing]” cards, but there are also some really fun and unique things as well. My overall favourite of the game is probably “The world’s most successful cryptozoologist”. The core game of Red Flags is a great party game because it is accessible. You don’t need to be a gamer or a nerd to understand or play it. There’s a little bit of everything in there, and if you played a card that the Bachelor(ette) doesn’t get the reference to, that’s your misstep as a player. If you and your friends ARE nerds, adding this expansion into the mix will give you that special something extra that makes games like this shine. You can find Red Flags online at www.redflags.com or on Facebook at facebook.com/RedFlagsGame. You can find Skybound Games online at www.skybound.com/games or on Facebook at facebook.com/SkyboundGames.